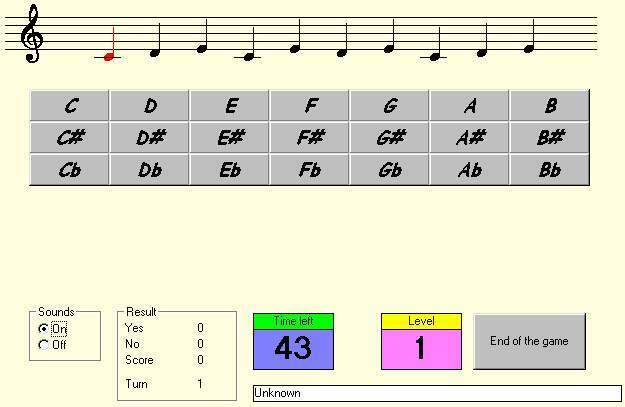 Music Theory Basics is a freeware theory project of 'De Plantage' Centre of Arts - Tiel - The Netherlands. Music Theory Basics, it is small, it is easy to use, and it makes learning note-reading fun. The program has many added benefits, such as error checking, timing the pupils note-reading speed etc. The pupils will enjoy using it. And it is freeware! Programs like these make the learning much easier and can be used by the student without having to have constant supervision. 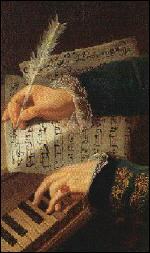 Melodic dictation (containing the intervals above).